Businesses are exerting massive pressure on the Trade in Services Agreement negotiations and the European Commission is all too willing to listen, according to a report by LobbyControl. EURACTIV Germany reports. The market is huge, whether it is education, energy, health or the media: services make up a multi-billion euro industry in the European Union. Indeed, they make up around 75% of European economic output and jobs. That’s reflected in Europe’s international trade in services balance, which recorded a surplus of €162.9 billion in 2014. The Trade in Services Agreement (TiSA), which has been in the pipeline since 2013, offers potentially huge benefits to large corporations, as it is being negotiated between the EU and 22 governments around the world and would cover around 70% of international services trade. The deal’s proponents maintain that TiSA can bring in huge profits and have sought to influence the negotiating parties, all under the watchful gaze of the EU itself. 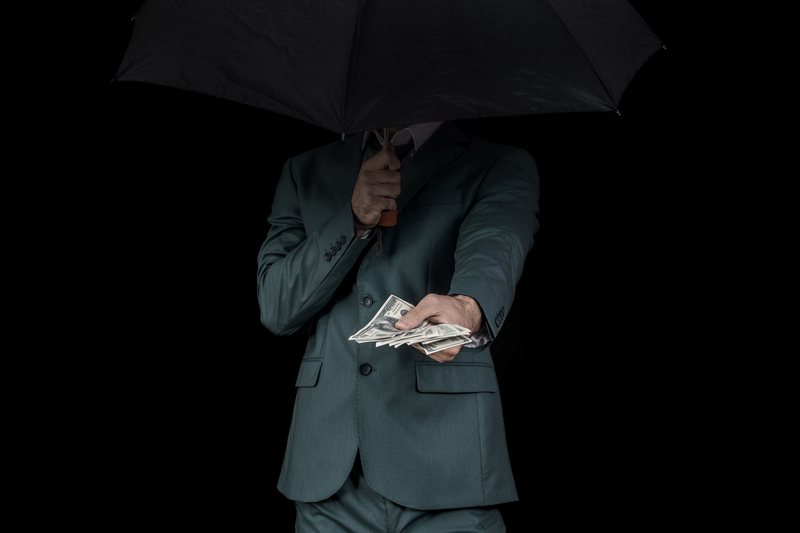 A new report by German civil society initiative LobbyControl shows how strong that influence actually is and their conclusion is that lobbyists are not being resisted at all. 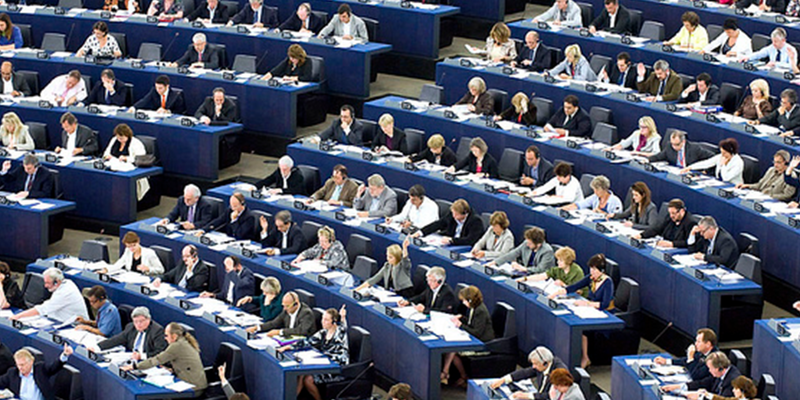 The European Parliament has indefinitely postponed a vote on an initiative that was meant to bring clarity to MEPs’ side activities and rein in lobbyists. But no one wants to shoulder the blame. EURACTIV Germany reports. In 89% of cases, cabinet members of the trade directorate met with business representatives, who want less regulation and lower hurdles when providing services abroad. LobbyControl’s trade policy expert Max Bank said that “our analysis of TiSA lobby meeting shows that company interests are a high priority for the European Commission”. Although the Commission has introduced public consultations, LobbyControl insists that these too are dominated by corporations. First started in December 2014, the six so-called civil society dialogues that have been held so far have been made up of at least 63% corporate lobbyists. Topping the list of lobby actors is European industry association Digital Europe. In 2015 alone, it allocated €1,850,000 for lobbying, according to Lobbyfacts, and nine full-time lobbyists have been deployed in Brussels. TTIP and CETA aren’t the only controversial trade deals around. 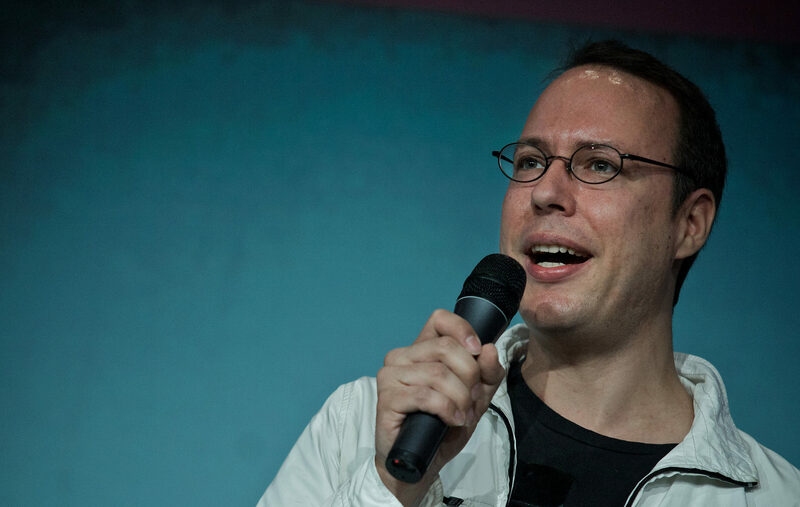 Net politics activist Markus Beckedahl told EURACTIV Germany that the proposed Trade in Services Agreement (TiSA) is a huge threat to data protection. Also heavily involved in the TiSA debate are members of the audiovisual media and telecommunications sectors. The financial sector has also looked to guide the trade directorate and, according to LobbyControl, DG TRADE has met with its representatives eight times. However, no meetings have so far been held with services provider union UNI Europe or its German equivalent, ver.di. LobbyControl claims that this shows a lack of balance. 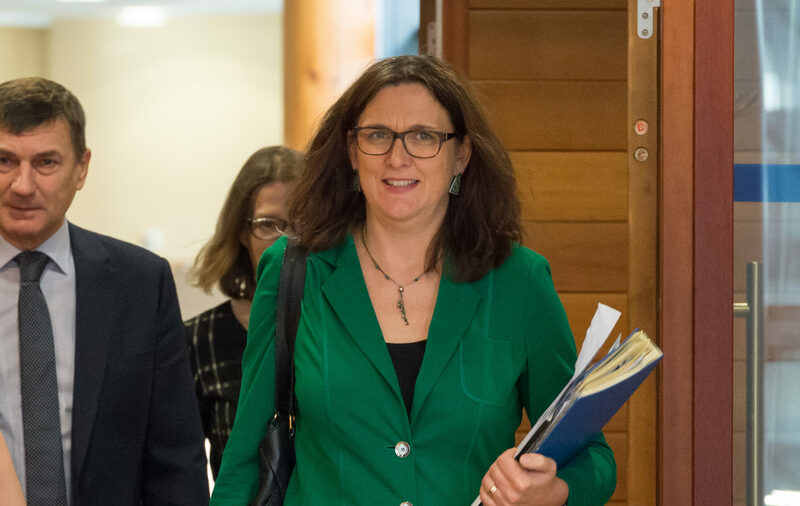 Over a year ago, LobbyControl called on European Commissioner for Trade Cecilia Malmström to make the TiSA talks more transparent. The EU executive has pointed out that negotiations on trade deals of this magnitude, like the TTIP talks, do not take place in secret. “It is important that a future TiSA agreement does not take away the EU or member states’ ability to maintain or strengthen existing labour standards. The Commission must respect this position during negotiations with our international partners,” said MEP David Martin, the S&D group’s international trade spokesperson, at the beginning of Februrary. The European Parliament on Wednesday (3 February) adopted a number of recommendations – their red lines and blue lines – for the ongoing negotiations over the Trade in Services Agreement (TiSA). Theoretically, the TiSA negotiations were meant to have been brought to a close this month. But due to the forthcoming change of government in the United States, this has been postponed. However, a conclusion to the deal is still predicted for the beginning of 2017, according to LobbyControl. The initiative also claimed that TiSA is not threatened by the imminent arrival of Donald Trump at the White House, given that the deal has not been targeted during the presidential campaign or the transition period.